I’m more than excited to welcome you to a new phase of GloboTreks. I’m currently doing my round the world trip, and more importantly, I started my trip as the new Road Warrior for the Belize Tourism Board and Matador Travel Network. As part of the Road Warrior program, I will be in Belize for the next three months working as a travel writer and experiencing every detail of what is Belize. The Road Warrior program is part of the MatadorU Travel Writing and Travel Photography course and it gives its alumni the opportunity to travel and showcase a unique destination like Belize for a period of 90 days. 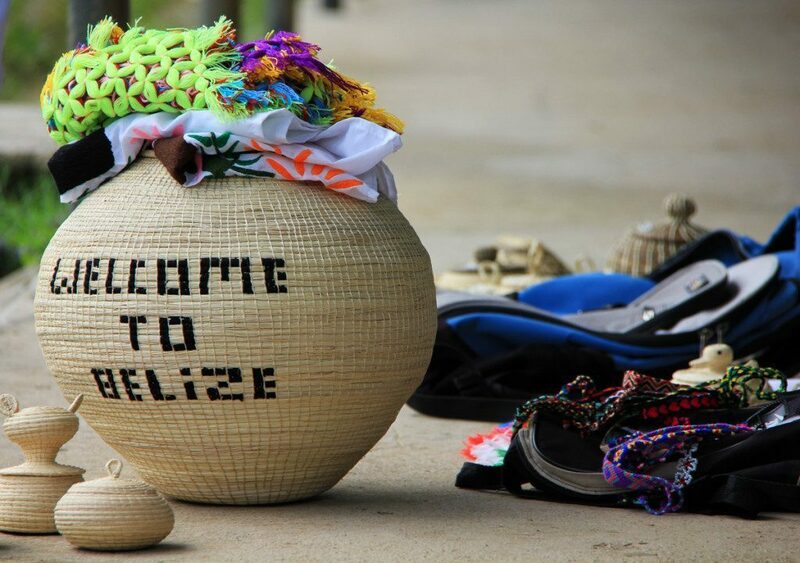 What this means for me: I will have the opportunity to travel through Belize as a long-term traveler, immerse in its culture, and present it to you from my own perspective. What this means for you, the reader: You’ll get first-hand accounts and learn what it is to travel and experience Belize from the point of view of a long-term traveler. During the next three months, I will be writing about the topics many of you are used to read about in this site, like: adventure travel, outdoor activities, backpacking, and others… all done in Belize. Plus, I’ll be focusing on additional topics like: Maya 2012 and architecture. It makes a lot of sense to showcase the Maya 2012 topic, not only because it is “happening” next year, but also because Belize has a rich Maya heritage with all its archeological sites and it still conserves a significant population with a strong Maya culture. Architectural wise, since Belize contains a blend of Maya, British, English, Garifuna, colonial, and vernacular architectural influences, it will be interesting to see how these are presented and how they form part of modern life, travel, and culture in this country. It’s been a week since I arrived in Belize and I’m already amazed by how much I’ve seen and done. Make sure to follow on Facebook and Twitter as I will be updating and posting pictures there on a constant basis as well as posting stories and articles here on the blog and on Matador Network. I look forward to the next three exciting months ahead, and moreover, I look forward to sharing all these experiences with you. If you want to know more about Belize from a long-term traveler’s perspective, I recommend you check Lebawit Lily Girma and Megan Wood’s blogs. They are the previous Road Warriors and they did an excellent job capturing Belize from different perspectives. Good luck on your travels too! WOW what an amazing opportunity!!! ENJOY! Congratulations! I am looking forward to your posts. It’ll be a lot of fun; just remember to keep having fun. Thanks Nancy! Oh, I’ll remember to have fun all the way!! Thanks Abhijit! I look forward to see how I grow as a travel writer through this experience. Congrats Norbert! I wish you the best of luck and know you’ll have such an awesome experience. Lots of hugs! Congratulations! Belize is beautiful. Looking forward to reading all of your posts on it. Congratulations! I have been to Belize three years ago and it is such a beautiful place. I’m looking forward to your future posts.